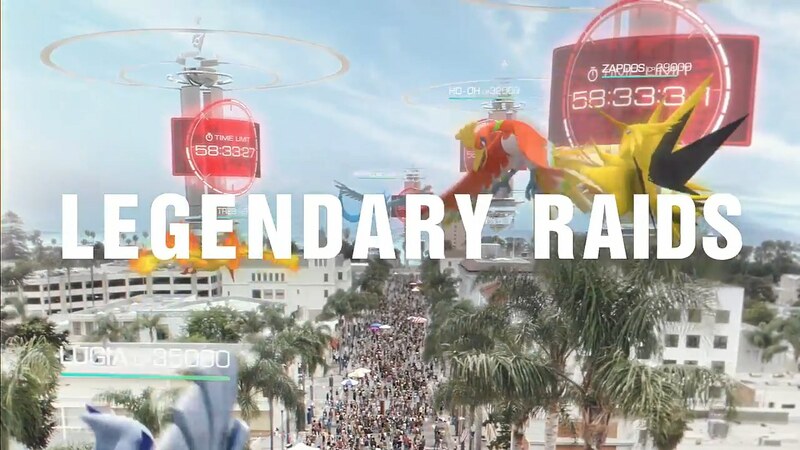 Legendary Raid battles have just been announced in Pokémon GO. We’ve compiled this guide to getting the best out of your Pokémon for the battles against the new Raid Bosses. Check back as we update with more details! We have advice for Raikou, Entei and Suicune, Lugia and the three Kanto Legendary Birds, as well as Mewtwo which is to go live within the next month. Right now, Raikou, Entei and Suicune are available. Raikou appears in the Americas, Entei in Europe/Africa, and Suicune in Asia/Pacific. This lasts for a month before their locations rotate two more times. Meanwhile, Mewtwo will be available soon (September 6th) to select players as part of testing of EX Raids. Following those, Ho-Oh is likely given its appearance in the video. Mew and Celebi are other possibilities, but have had no announcement or appearance in any official media as yet. 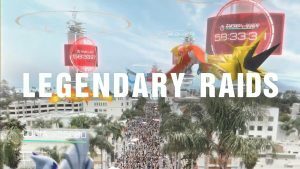 You have 300 seconds (5 minutes) to battle a Legendary within a 2-hour window. Legendary Pokémon also have a Base Catch rate of 2% (Lugia, and reportedly for Raikou, Entei and Suicune) or 3% (Articuno, Moltres and Zapdos) – so good luck! We strongly recommend using Golden Razz berries. Suicune has been seen with a CP of 34,471(around 1,575 CP when caught; perfect CP when caught of 1,613), and moves of Extrasensory/Hidden Power [random type!] (fast) and Hydro Pump/Bubble Beam/Water Pulse (charge). Suicune is in Asia-Pacific nations during September. Raikou has been seen with a CP of 43,932 (around 1,875 CP when caught; perfect CP when caught of 1,913), and moves of Thundershock/Volt Switch (fast) and Wild Charge/Thunderbolt/Thunder (charge). Raikou is in the Americas during September. Entei has been seen with a CP of 38,628 (around 1,900 CP when caught; perfect CP when caught of 1,930), and moves of Fire Fang/Fire Spin (fast) and Overheat/Flamethrower/Fire Blast (charge). Entei is in Europe and Africa during September. 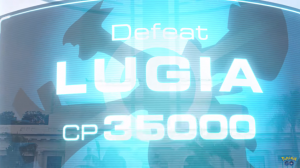 Lugia has been seen with a CP of 42,753 (around 2,000 CP when caught; perfect CP when caught of 2,056), and attacks of Extrasensory/Dragon Tail (fast) and Sky Attack/Hydro Pump/Future Sight (charge). No longer available. Articuno has been seen with a CP of 37,603 (around 1,600 CP when caught; perfect CP when caught of 1,676), and moves of Frost Breath (fast) and Icy Wind/Ice Beam/Blizzard (charge). No longer available. Moltres has been seen with a CP of 41,953 (around 1,800 CP when caught; perfect CP when caught of 1,870), and moves of Fire Spin (fast) and Overheat/Fire Blast/Heat Wave (charge). No longer available. Zapdos has been seen with a CP of 42,961 (around 1,850 CP when caught; perfect CP when caught of 1,902), and moves of Charge Beam (fast) and Thunder/Zap Cannon/Thunderbolt (charge). No longer available. Mewtwo has been seen with a CP of 49,430 (around 2,200 CP when caught; perfect CP when caught of 2,275), and moves of Psycho Cut/Confusion (fast) and Focus Blast/Shadow Ball/Hyper Beam/Psychic (charge). Available in exclusive EX Raids soon. For reference, Tyranitar (Raid level 4), currently the strongest of the level 4 Raid Bosses, can have a CP of 34,707. Attacking with 4 to 6 players minimum (depending on Trainer level) is recommended for level 4 raids. What are the best Pokémon to use for fighting Legendary Pokémon in Pokémon GO? For Suicune – use Electric-type (e.g. Zapdos, Jolteon, Ampharos) and Grass-type (e.g. Exeggutor, Venusaur) attackers – be sure to use Electric and Grass-type moves! Dragonite is a good filler as well. 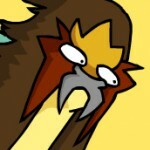 For Entei – use Ground/Rock/Water types. Golem, Rhydon, Tyranitar (with Stone Edge), Vaporeon, Feraligatr, Kingdra and Omastar are recommended. For Raikou – use Ground type moves from, for example, Rhydon, Golem, Donphan and Piloswine. Dragonite again will be decent filler (without Hurricane). Raikou will be the hardest to prepare for out of the Johto Legendary Beasts if you do not have strong Ground-types.  For Lugia – use Golem with Rock-type attacks, Tyranitar with Dark or Rock-type attacks, and other Dark types like Houndoom or Rock types like Rhydon. If it has Hydro Pump (a possible Charge move), Lapras and Cloyster may also be good choices, as well as Jolteon and Magneton. 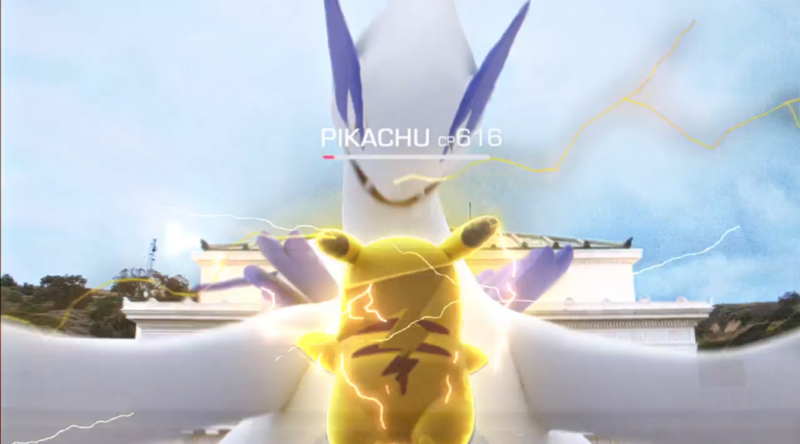 For Articuno – use Rock types like Golem, Tyranitar and Rhydon if they have Rock-type attacks, Lapras and Cloyster with Ice-type attacks are particularly ideal, and Jolteon, Magneton and other Electric-type attackers. For Moltres – use Rock types like Golem, Tyranitar and Rhydon if they have Rock-type attacks. Water types (e.g. Vaporeon, Feraligatr, Kingdra, Blastoise) and Electric types like Jolteon can also be used..
For Zapdos – Golem is hands down the best option here. Piloswine is also a good attacker if it has Avalanche. Otherwise, stick to Rock-type attacks from e.g. Tyranitar and Rhydon if they have Rock-type attacks, or use other Electric-type attackers (e.g. Jolteon, Magneton). For Mewtwo – use Dark types like Tyranitar and Houndoom, and use Dark-type attacks. If Mewtwo has Focus Blast, they will be of less use! Bug-types like Pinsir and Scizor may enjoy this case. Ghost types like Gengar will be good too, but will not last long. Enter Golem, perhaps one of the best attackers to use in many Legendary Raids – if it has Rock-type Attacks! Ground-type attacks do little to Flying types, so you may need to use a TM. You will want Rock Throw as the Fast move, and either Rock Blast or (preferably) Stone Edge for the Charge move. Golem also resists Flying, Fire and Electric type attacks (but not Ice); a strong choice indeed. Rhydon is another strong contender. Already one of the best attackers in the games, a Rhydon with Rock-type attacks will be of great help. Sadly, only its Charge move of Stone Edge fits the bill. The same applies to Tyranitar. Therefore, Golem may actually be a preferable option! Omastar is another Pokémon to consider if it has Rock-type moves. Beyond Rock-type attacks, Electric-types will be super-effective against all of the Legendary Birds sans Zapdos. Ice-type attacks will be ideal to use against Zapdos/Articuno, and Water-type attacks against Ho-Oh and Moltres (and Water-type attackers will resist Articuno’s Ice-type attacks). Lapras and Cloyster may be ideal against Articuno along with Fire-type attackers, and Arcanine with Wild Charge may suit battles against Articuno, Moltres and Ho-Oh thanks to a resistance to their elemental attacks. For fighting the likes of Mewtwo (and Mew if it becomes a Raid Boss), Tyranitar would be a solid option with Bite and Crunch. (It would also be great against Lugia provided it has no Water-type attacks.) Other Dark-types (e.g. Houndoom) may also be the best choice to go with. However, if Mewtwo has a Fighting type attack, you’ll better get good at dodging! Pinsir with Bug Bite and X-Scissor may be a viable option to consider as well, as would Scizor with Fury Cutter and X-Scissor. Gengar with Shadow Ball will help, but fall quickly to Psychic attacks due to its typing and low defences. In short – power up Golem, Rhydon and Tyranitar with Stardust, after ensuring they have the right types of attacks. Focus on type advantages and be sure to take on the Legendary Pokémon in a group! If you’re still unfamiliar with Raid Battles in general, check out our guide article. Do you have your own suggestions and tips? Let us know in the comments!